Chinese food good quality canned peach 1)Certification: IFS,BRC,HACCP,ISO,KOSHER. 425g/240g 425g X 24tins, 1700ctns/20fcl, Net WT and D.W. 850g/510g 850g X 12tins, 1750ctns/20fcl, Net WT and D.W.
:240g 2: Packaging--24 tins/CTN, 1800CTNS/ 20'ft 3. Break-down: peach 35%, pear 45%, pineapple 10%, grape 8%, cherry 2% 4. Can type--hard open or easy open lid 5. Shelf life--3 years 6. in light syrup, in heavy syrup, in juice all available Notes: 1. MOQ: 1*20' 2. 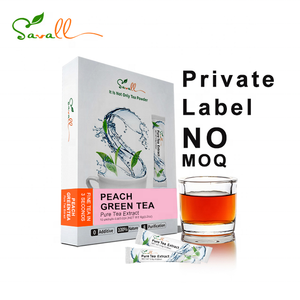 Private label is ok. 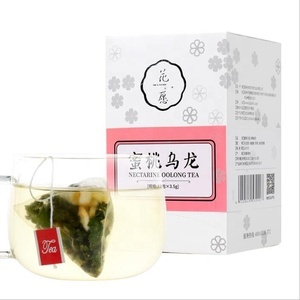 Product Ingredients : Fresh fruits, non tropical (peach 35%, pear 45%, pineapple 10%, grape 8%, cherry 2%), water, pear juice Directions : To maintain product quality after opening, refrigerate in covered glass or plastic container in freezer. Related Products Main Products Canned Frui t: Yellow Peach, Cherry, Strawberry, Pear, Orange, Litchi, Apricot, Apple, Mandarin Orange, and Fruit Cocktail&hellip; Canned Vegetable: Mushroom,Sweet Corn, White Asparagus, Mixed Vegetable, Water Chestnut, Sweet Potato, Cherry Tomato. 5. Fruit Production Season: Fruit Production Season Products Jan Feb Mar Apr May June July Aug Sep Oct Nov Dec apple X X X strawberry X X X apricot X cherry X peach X X X X mandarin X X X X pear X X X X fruit cocktail X X X pineapple X X X X X X X X X 6,Material Our raw materials all come from our Production base. 7.Production process selecting fresh strawberry ---pitted---washing&cleaning---peeling---boiling---selecting again---filling into the empty can---adding the soup--- covering the lid---sealing the can--- inspecting---high temperature sterilization---cooling---cleaning&drying the can---sending to the warehouse---packing. 8.certificate BRC, IFS, FDA, HACCP, ISO, SKS, etc Welcome new and old customers from all walks of life to contact us for future business relationships and mutual success! certificate 6.we have exported about 1000FCL to America,Russian,Middle East Asia and Africa Market 7.we always supply the high quality with lreasonable price for overseas market order. delicious 5.Our company stresses on quality management and always upholds the mind of "Quality First, Credibility First,Client First " to win trust among the customers. and the Zhangzhou city has been awarded"Capital of Canned Food" in china since 2009. the zhanghzou city also is famous of its products of metal furniture. Organic canned peaches use high quality native organic yellow peaches natural matured, washed by pure water, peeled and sliced, air dried. Nutrient ingredients Servings: 100g *Percent Daily Values are based on a 2000 calorie diet. 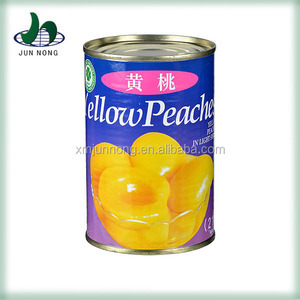 Uses Canned yellow peach can be used as fruit, snack, making soup, bread, cake, candy, compote and jam. We are a canned food professional manufacturer and have exported all over the world almost 10 years. Delivery Terms: 25days after we received downpayment and other all order details. 3. Other products overview: 4. If you have any question and inquire feel free contact with me. , Ltd fruitage production department specializes in producing fruit cups and fruit jelly. We have 5 product lines, with annual production capacity of more than 500 containers per year. Welcome customers all over the world to establish long-term business relationship. 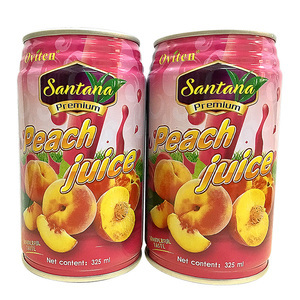 Shandong Quality Food Co., Ltd.
Alibaba.com offers 3,616 fruit peach can products. About 45% of these are canned fruit, 3% are canned vegetables, and 1% are jars. 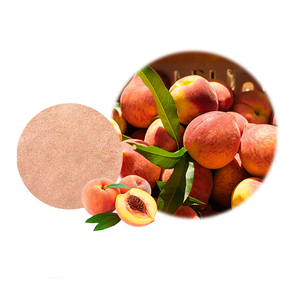 A wide variety of fruit peach can options are available to you, such as fda, brc, and qs. You can also choose from free samples, paid samples. There are 3,620 fruit peach can suppliers, mainly located in Asia. The top supplying countries are China (Mainland), Vietnam, and Thailand, which supply 77%, 9%, and 3% of fruit peach can respectively. Fruit peach can products are most popular in North America, Eastern Europe, and Western Europe. You can ensure product safety by selecting from certified suppliers, including 1,032 with HACCP, 975 with Other, and 736 with ISO9001 certification.